We send your favourite floral gifts to Oudtshoorn and surrounds to spoil you friends and family. Bloomable (formerly SA Florist) hosts an e-commerce gift platform for local artisan traders, sellers and merchants. Our website that has a collected together a community of masterfully produced gifts offers customers a wide array of different items to choose from. We even cleverly catalogue our products by location. This means that your closest local gift shops will be listed first and be given preference. 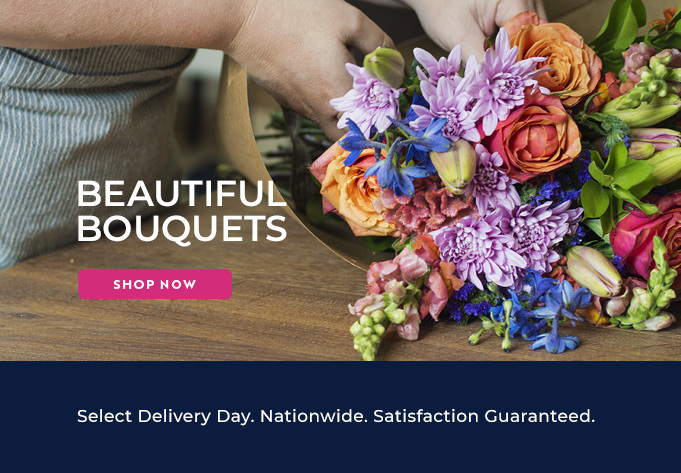 At Bloomable (formerly SA Florist), we have turned online into a personal relationship by building the idea of community, and one that has produced a swift a simple delivery experience for our gift-buying clients. Bloomable (formerly SA Florist) offers almost innumerable types of gifts and flowers to ease our clients’ needs! We can offer many different kinds of flowers in bouquets, arrangements or hampers to suit any event of the year. Our guarantee is that your special order will be delivered to that Oudtshoorn friend’s door on the date that you request. Our massive selection of floral gifts can include many different kinds of flowers, such as chrysanthemums, Inca lilies, gerberas, sunflowers, St Joseph’s lilies, proteas, freesias, agapanthus, carnations, roses and still more. But we also offer other great gifts that are non-floral and include a number of amazing gifts, such as cupcakes, silk plants, décor and even hampers of biltong, chocolate, fruit and nuts! Our special flower and gift merchants from Oudtshoorn will be able to send your chosen gifts for any and every occasion, whether it is to mark a special moment, an engagement, a funeral, a birthday, a wedding, an anniversary or even to spoil someone special ‘just beacause’! Bloomable (formerly SA Florist) offers our clientele the best floral products for any and every occasion, event and moment in time. Our innovative geo-locating technology is the absolute best that we could find, so that we can ensure that our clients will have an ordering and delivery process that is as simple and easy as possible. Bloomable (formerly SA Florist) does fresh flowers fast!